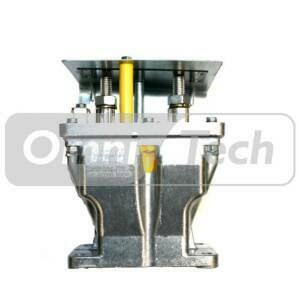 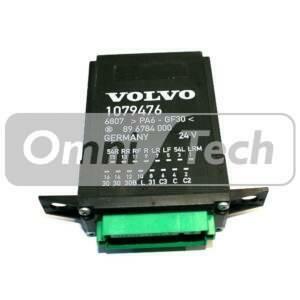 Tacho Head 1318 Square Volvo. 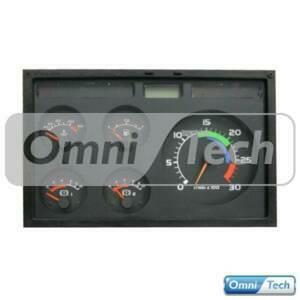 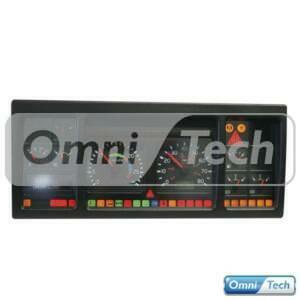 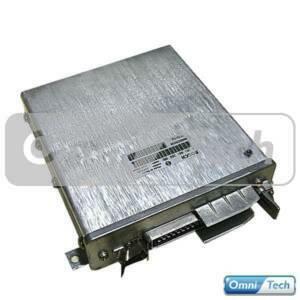 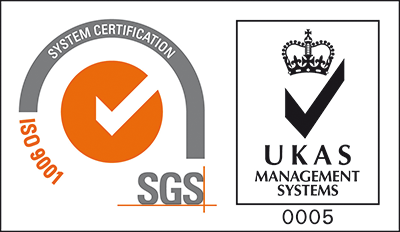 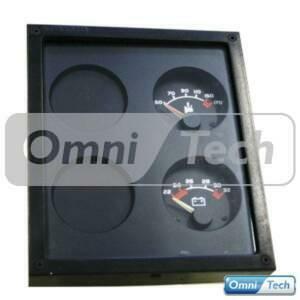 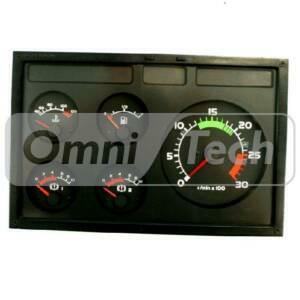 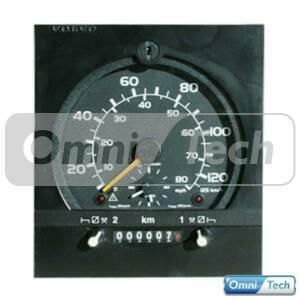 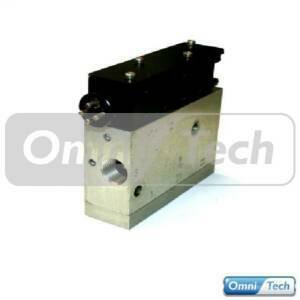 Tachograph Volvo B7 B12 Centre Console – MotoMeter. 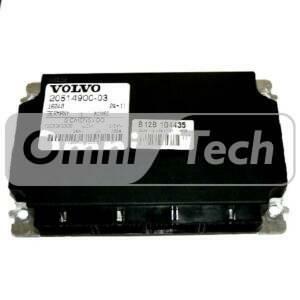 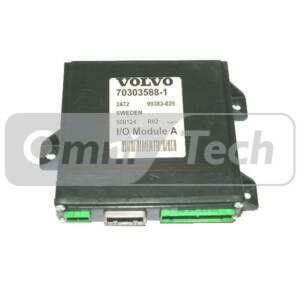 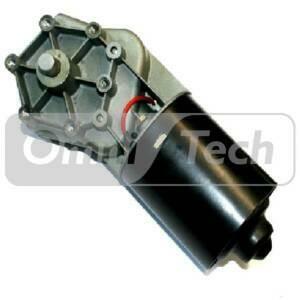 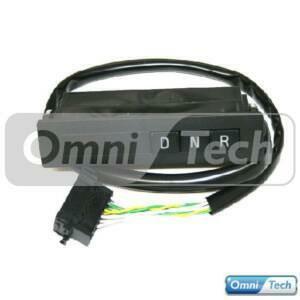 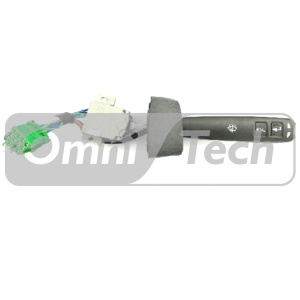 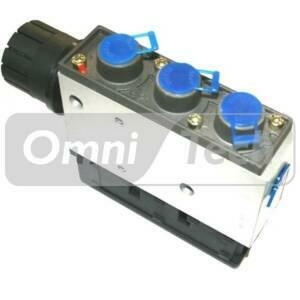 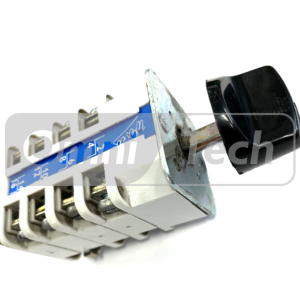 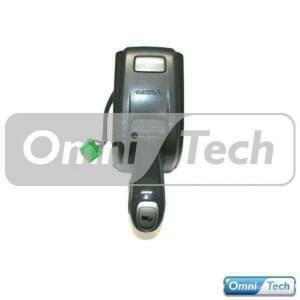 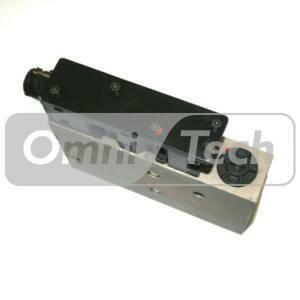 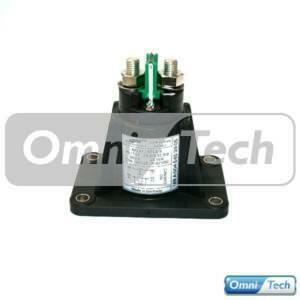 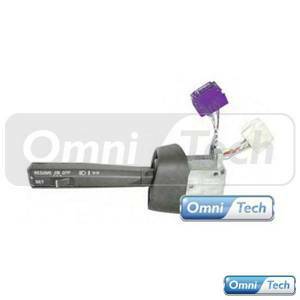 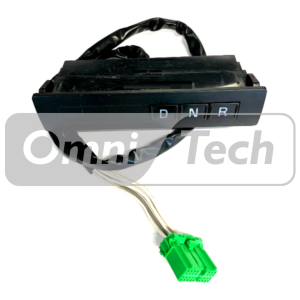 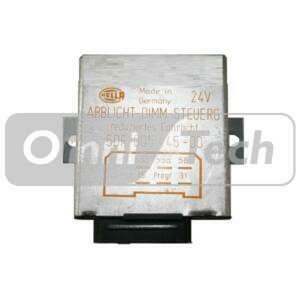 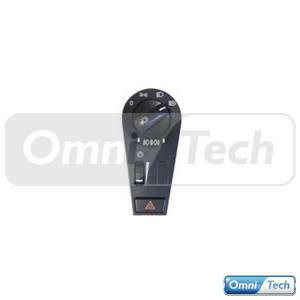 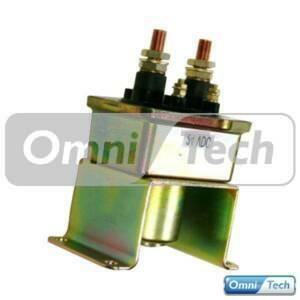 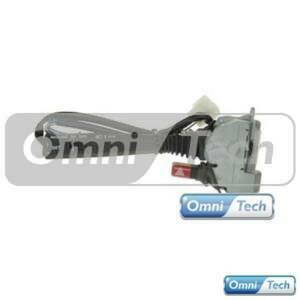 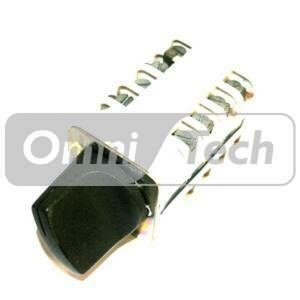 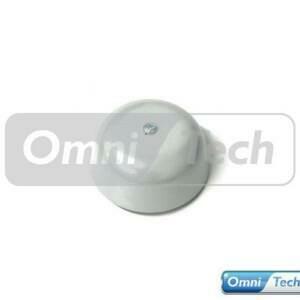 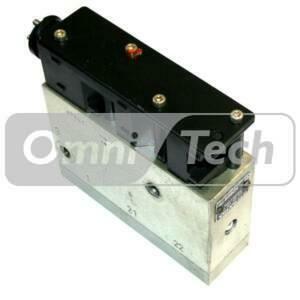 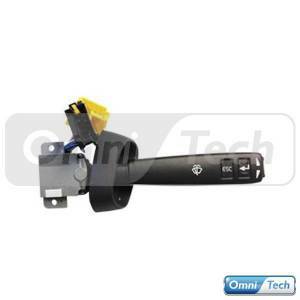 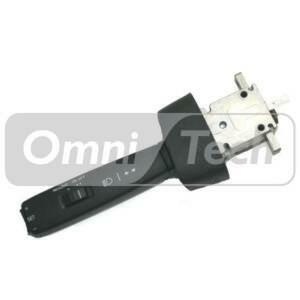 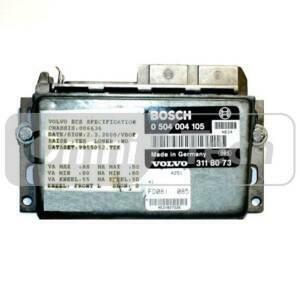 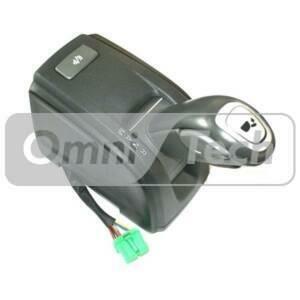 Volvo Aftermarket Column Switch Lighting 3172171 202.340. 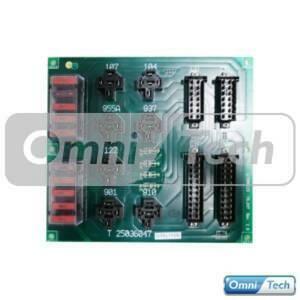 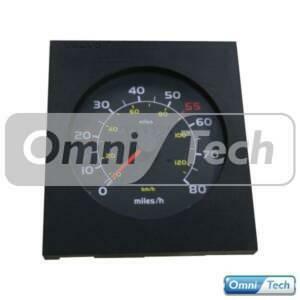 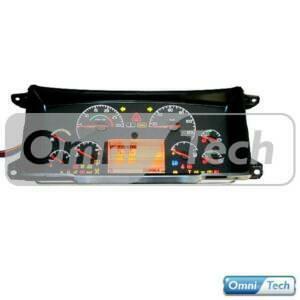 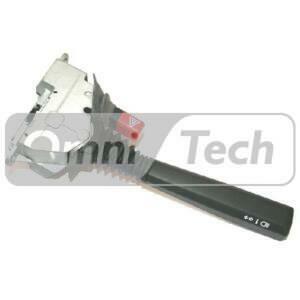 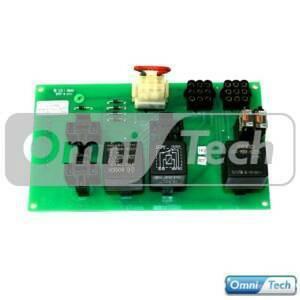 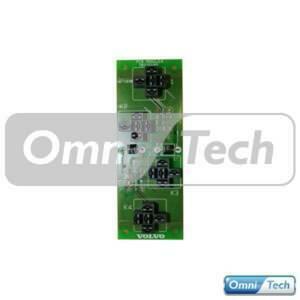 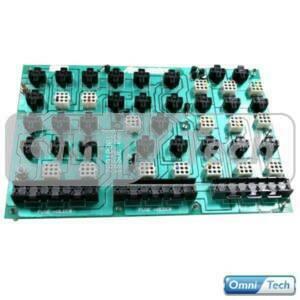 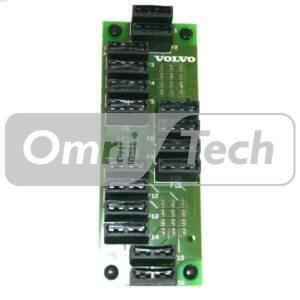 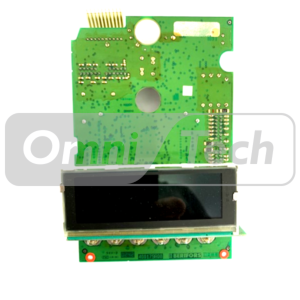 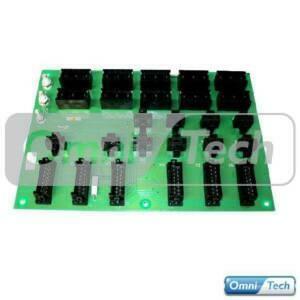 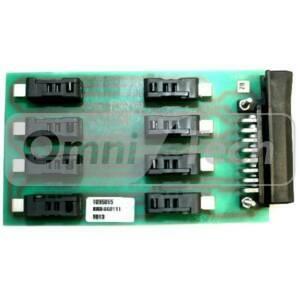 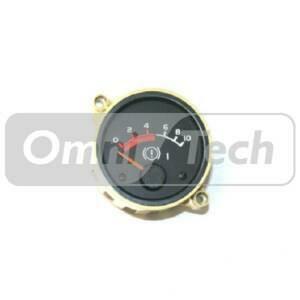 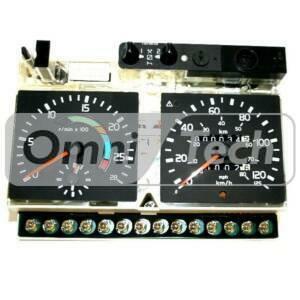 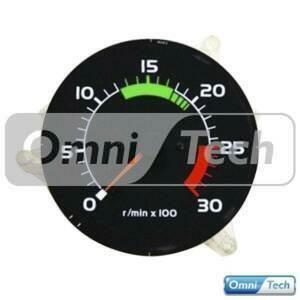 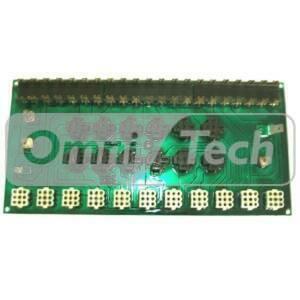 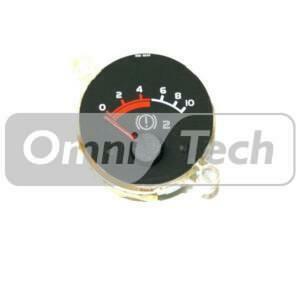 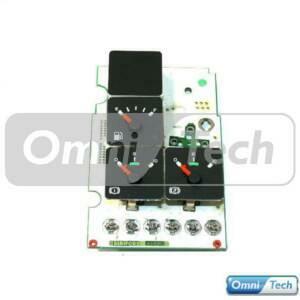 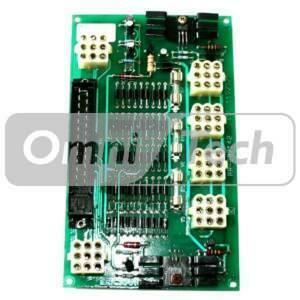 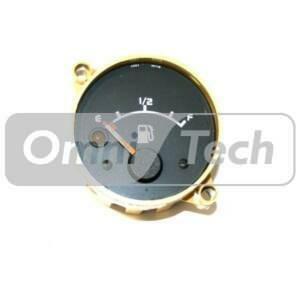 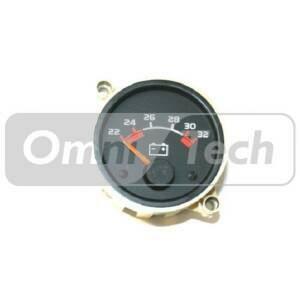 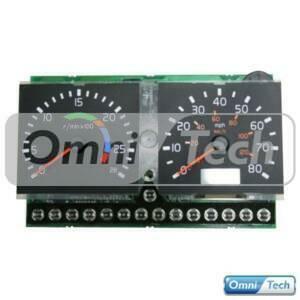 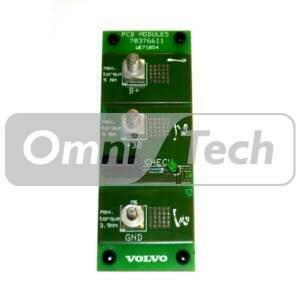 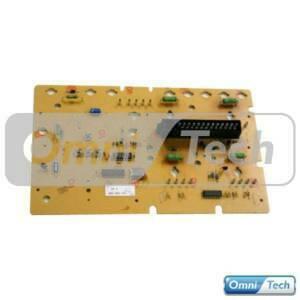 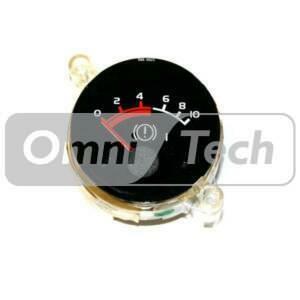 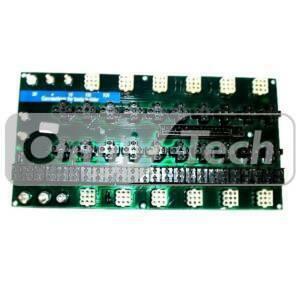 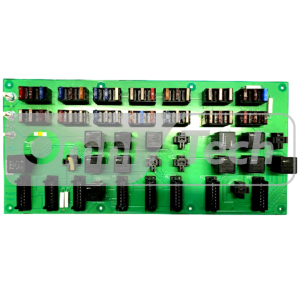 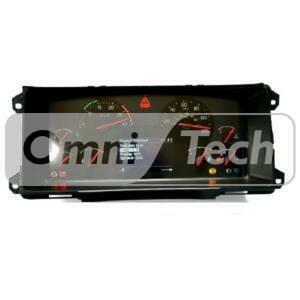 Volvo Instrument Cluster PCB B10M 992650741 etc.